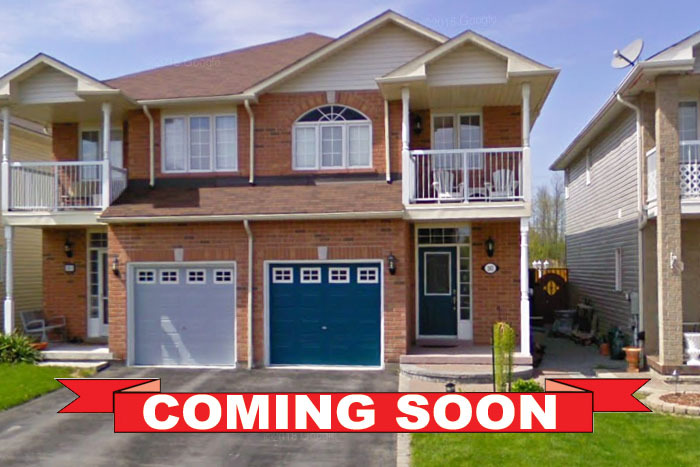 Beautiful 3 bedroom semi-detached home in Pickering. Cul-de-sac location in sought after Rouge Park Community close to all amenities including schools, parks, 401 & 407. Open concept main floor features a spacious family room with gas fireplace, large dining room and eat-in kitchen with French door walkout to yard. Second floor with 3 large bedrooms including a master bedroom with walk-in closet and ensuite bath. Professionally finished basement features a large recreation room with wet bar and 3 piece bath. Call today for more information!